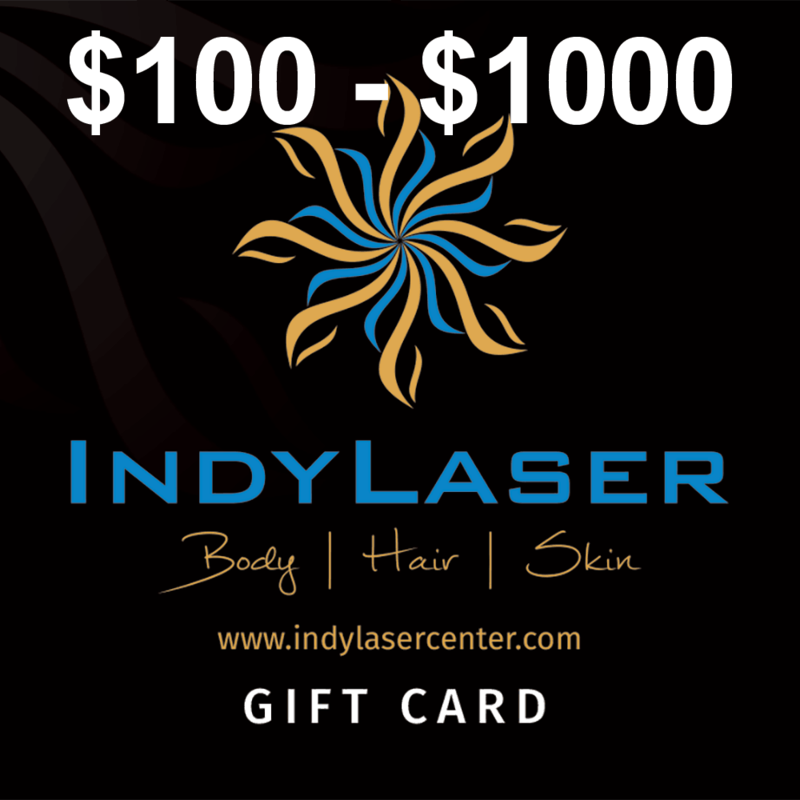 Indy Laser Gift Cards are available in $100, $250, $500, and $1,000 amounts and can be used for any of our products or services. They will be mailed out within one business day or may be picked up if you prefer. 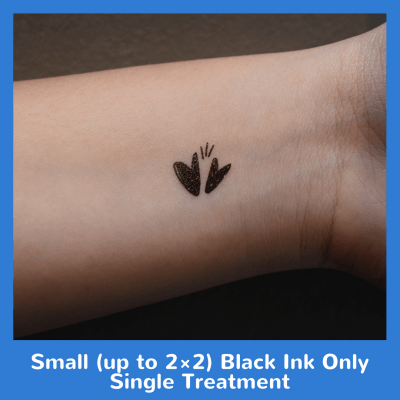 If you need a larger amount you can purchase multiple to make up the amount you want to give to that special someone, just let us know in the notes if you would like them to be combined onto one card for convenience. If you have any questions, please feel free to contact us at info@indylasercenter.com or call us at (317)575-2737. Try our Indy Laser Gift Cards today!